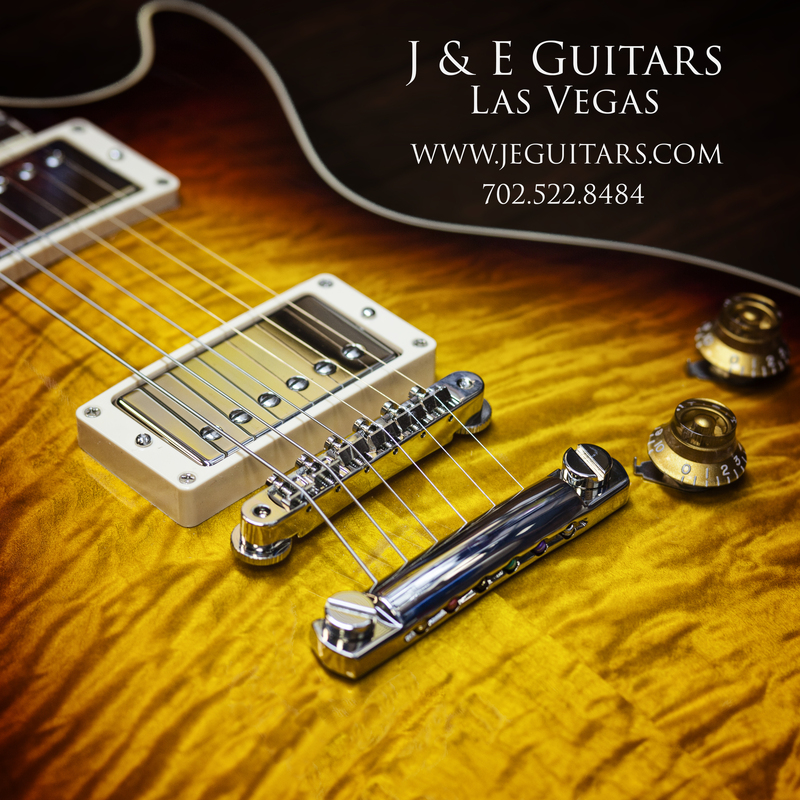 Brand new arrival at J&E guitars. A Mesa Boogie California Tweed 1x12" Combo. Inspired by the legendary Tweeds of yore, the Mesa/Boogie California Tweed 6V6 4:40 is a 6V6-loaded amp with Tweed-based performance. And it’s incredibly flexible — its Multi-Watt power amp features Duo-Class and Dyna-Watt technologies, yielding five power, two operating class, and three wiring options. 2, 10, 20, 30, or 40 watts at any time! Enjoy a stylistic choice of voicings, thanks to Normal and Low inputs that are easily shaped via a 3-band EQ and Gain, Presence, Reverb, and Master controls. Add incredible dimension to your playing with an all-tube, long-tank spring reverb. Got pedals? No problem — integrating them is a breeze, by virtue of a fully buffered, series tube effects loop. Want to enter boutique territory? Fire up the California Tweed, and you will.